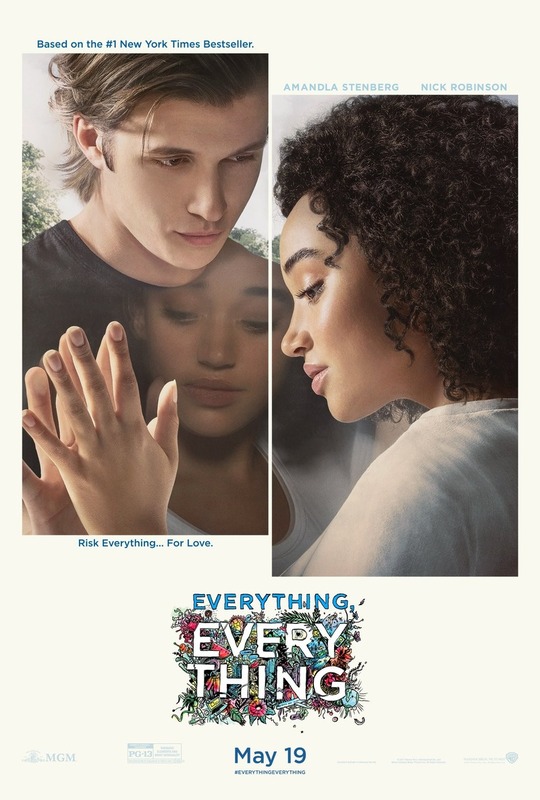 Everything, Everything DVD and Blu-ray release date was set for August 15, 2017 and available on Digital HD from Amazon Video and iTunes on August 1, 2017. Maddy has not had the opportunity to experience very much in her life. Because of her severe allergies, she has been kept under lock and key, unable to leave the house. However, her life changes when she develops a relationship with the boy next door. The teens are able to talk online and see each other from their windows, and Maddy begins to wish for more in a way she never has before. Despite the danger, she decides that what she really wants is to run away with Olly and enjoy the wide world as much as she possibly can.